Can having your morning coffee make you money through robo-advice? We are often told that if you stop buying coffee 3 times a day you could save $10.50 per day which equates to $3,832.50 per year…. Yeah yeah yeah… But how many of us are actually going to stop? Well maybe there is a new way to save for those coffee-holics who just can’t say goodbye to their friendly neighbourhood barrister (Hi Jordan)! With the awesome new ‘Silicon Valley’ type of Fintech companies that have been popping up over the past several years it has now helped with automated investing and the buzz word ‘Robo-advice.’ But, what does automated investing and Robo-Advice actually mean? Well… let me give you my personal definitions of the two as they can be used interchangeably (as it proves hard to find a definition on Google). 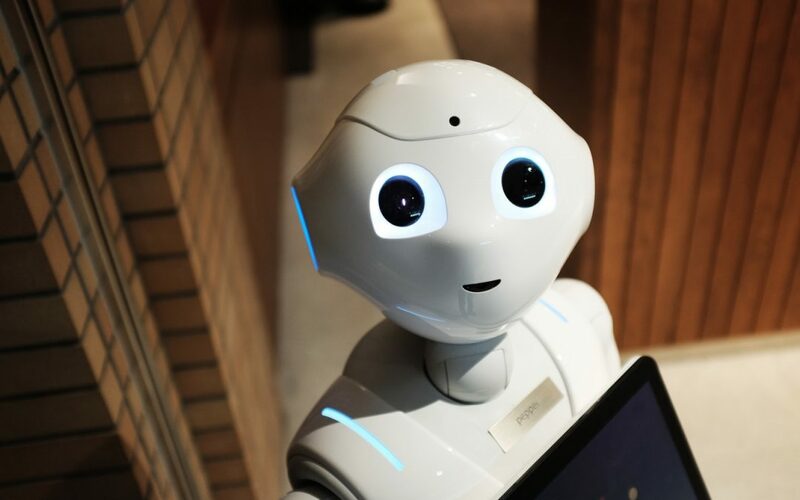 Robo-Advice is the term coined when financial advice is given using some sort of technology be it a computer, phone or tablet and is generally delivered online. The intention is that they are easy to understand and use, with generally a limited number of investment choices. This is seen today mainly done through investment firms and in Australia through companies like Acorns Australia, Clover, Quiet Growth and Six Park. I know what you are thinking- get to the point where coffee can make me money – well here it is. These low cost robo investment options often have a ‘round up feature.’ This will allow you to link a transactional bank account to your investment account and when you purchase an item (i.e. Strong flat white) it will automatic round up the amount you spent and invest the round up portion into your investment account. Here is an example, Joe sets up an account with the ‘Round Up’ feature turned on. Joe then spent $3.50 on a coffee from his local café, then the ‘round up’ of 50c will be added to his “roundup” account. Once this round up funding account hits $5 this will then be invested into your Acorns investment account! BOOM…. And who said spending money doesn’t make you money. Online Security- is your more safe being invested through an online platform? Personally, the real pro for me is that if more Aussies are starting to save and invest they are working towards their future which really excites me! As always if you don’t know where to start with your Robo-Advice or whether you should you use Acorns Australia, Clover, Quiet Growth or Six Park- then speak to a Financial Adviser at Pursue Wealth here. Go get investing and making money from Coffee!